Your charitable contribution to the IFFD Foundation is much more than just a donation. Your commitment contributes to an effective approach which is strengthening families all over the world as well as promoting the family perspective in the agendas of international organisations and in the policies of many governments. Para más información sobre nuestra Política de Privacidad, puede consultarla pinchando aquí . Please, fill in the form below and send to comunicacion@iffdfoundation.org, before ordering the transfer. Then, take note of the data to order it. to comunicacion@iffdfoundation.org with the following information: Date of the transfer, Amount and currency of the transfer and the Name and Address of the Donor (for the official record). The objective is to create an endowment fund whose return will provide the necessary economic stability to the activities promoted by IFFD, and at the same time will make possible the plans for growth and expansion that that IFFD is promoting. 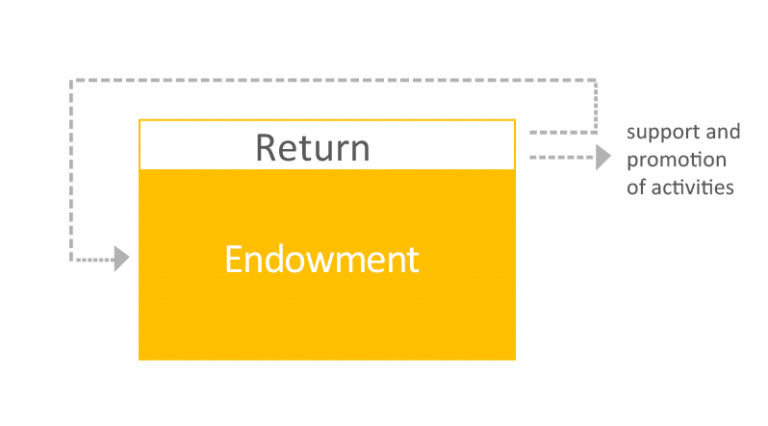 is to maintain the value of the fund in real terms—in other words, discounted the effect of inflation—so part of the return will be directed to increase the endowment fund. is invested in vehicles which are specialised in the management of this type of funds. The objective of investment is to obtain a growth of capital in the short to long term by investing in a diversified asset portfolio.